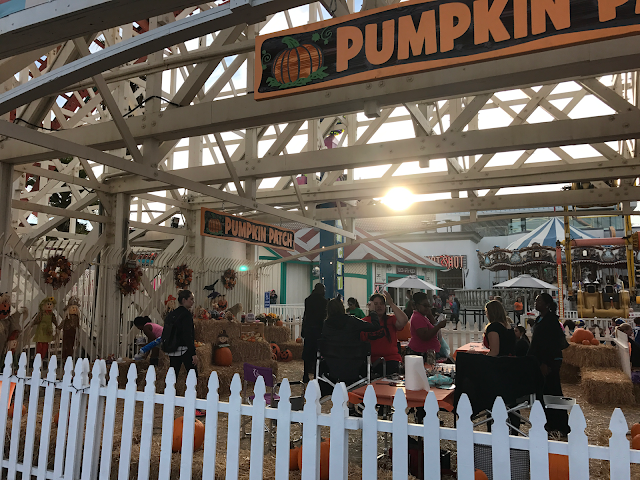 BOOmont Park is a family-friendly, Fall/Halloweenish-themed event that takes place at Belmont Park here at Mission Beach in San Diego (CA). 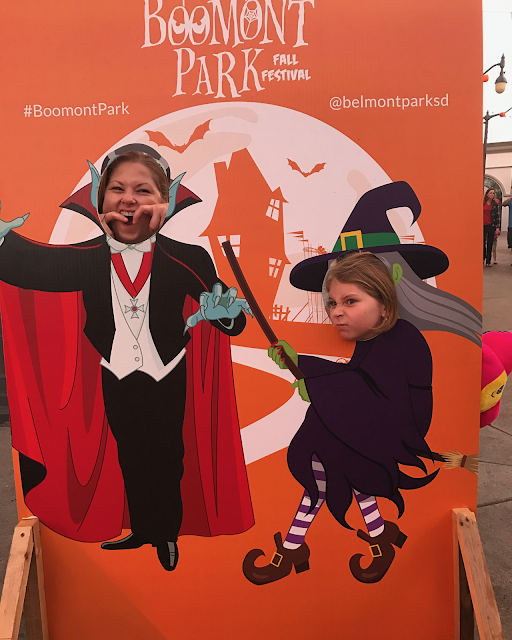 Halloween will bet the very last day to enjoy the fun at Boomont Park, so be sure and get there! 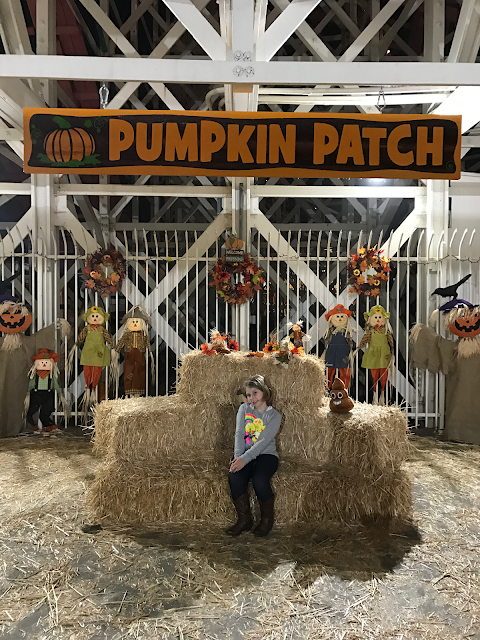 This is a very safe and enjoyable way to spend the Halloween season without being scared to death, which is really great for kids, big and small. This marks the 4th year for the event, having been so successful since inception. 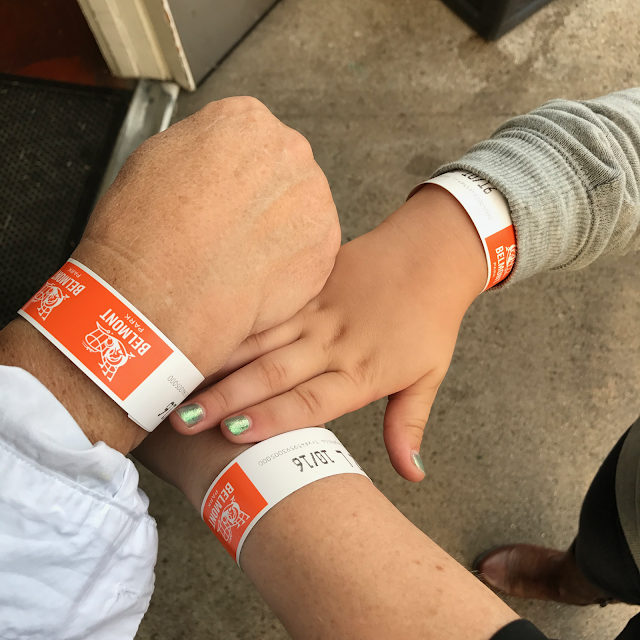 We were blessed with free wristbands to try out the event, and I must say, they are the best deal. When we go back and have to buy them, the money will be well-spent. 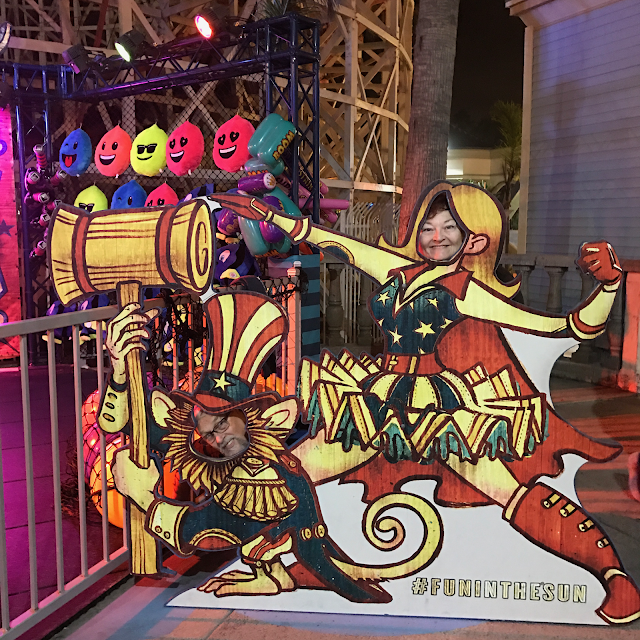 Unlimited attractions and rides make getting in line a no-hassle chore. I prefer not to have to worry about things like that, like whether or not I have enough tickets, when I'm spending time out and about, especially when it comes to having fun with my tiny lady! 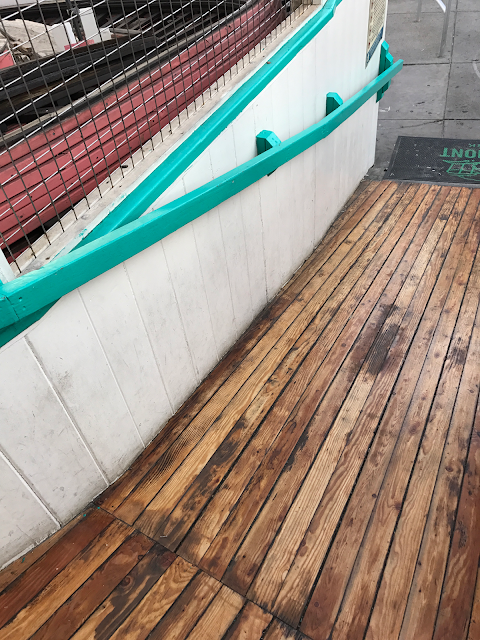 This was our first time going, and actually, I'd never heard about it before either. Now I'm breaking the Cali stereotype of beach addict. Ahhh, omg. Another thing is that CA natives don't even say Cali. I think that's a transplant word. However, I'm embracing it for the sake of the beachy-vibed article. I jest. 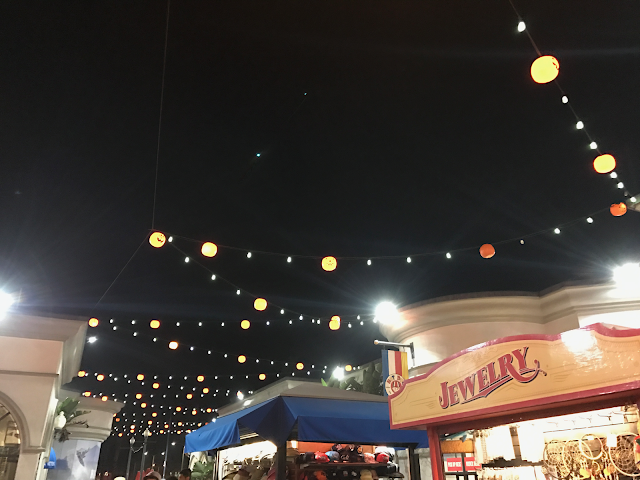 Like all amusement and entertainment parks, aren't the colors incredible at Boomont Park! 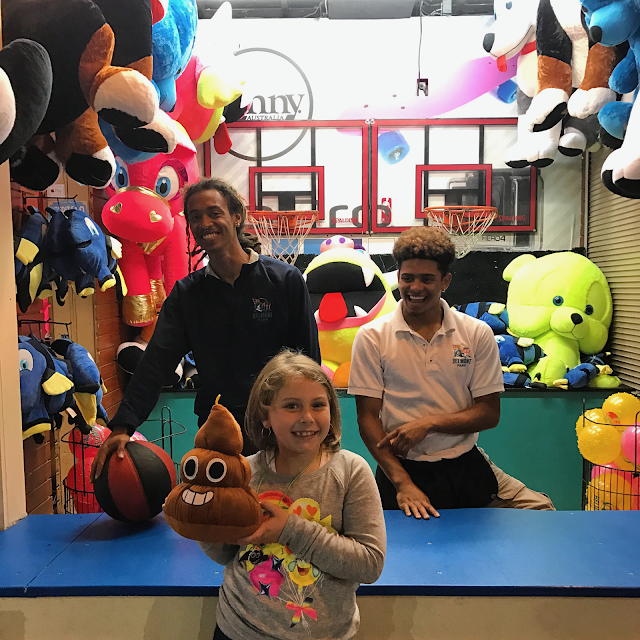 Tilt-a-Whirl was where my tiny lady and I spent nearly our entire time at Boomont Park, and for sure we rode it until closing time. Literally, we were on the very last ride of the night. I kept telling her that we "shut it dowwwwwwn", and we laughed. Photo Ops galore at Boomont Park, which will make awesome photos for scrapbooks and social accounts. I especially love how the hashtag and @account is already listed, making it super easy to share fun Boomont Park memories with loved ones! 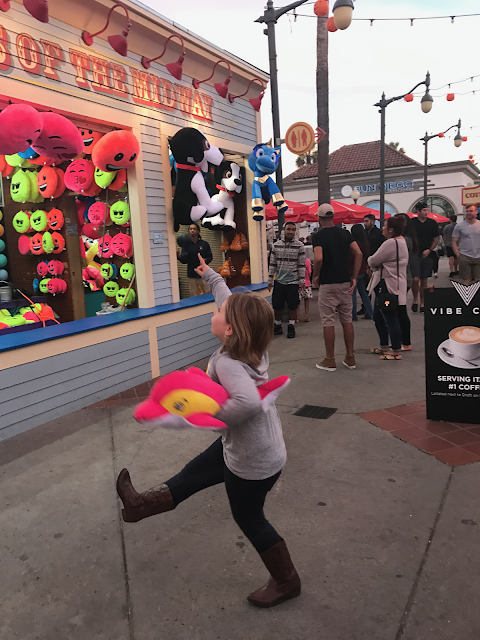 These carnival-type games are not included in your wristband, but they're so much fun, don'tchya think? 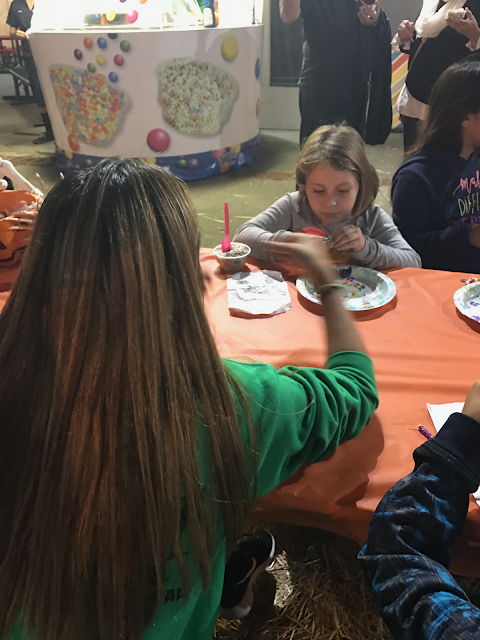 Since Boomont Park is a family-friendly fun event, there are kid-specific crafts that they can make to make their time more entertaining and memorable. I loved how everything was safe. We didn't have to worry about any kind of danger while we were there. Everyone was just out and about to have some good, clean fun. 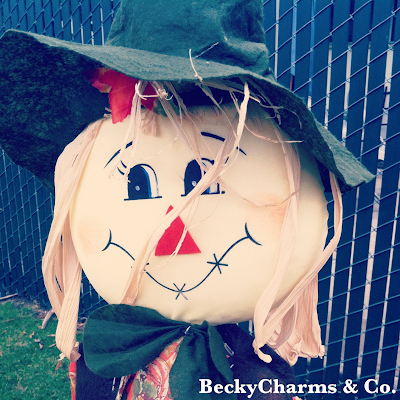 Turning a bit witchy at Boomont Park... time for some spooky eats. Hunger calls and classic Boomont Park food was in order. We're from Daygo. 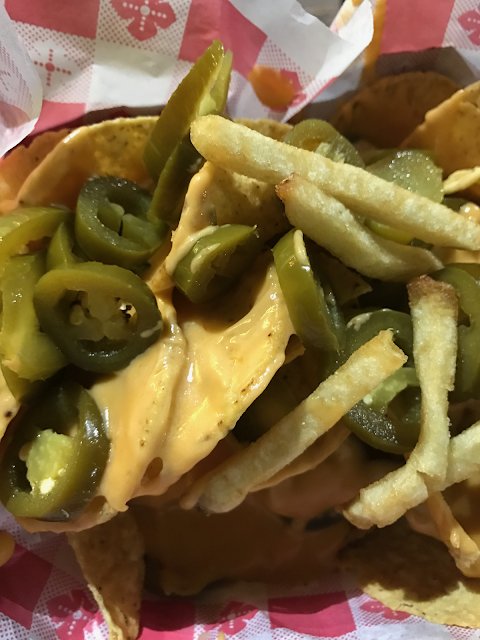 We eat, sleep, and breathe nachos. Look at the lights. They look like pumpkins up-close. The mood and ambiance was just perfect at Boomont Park. Too bad it had to end. Playing coy with the 'crows. Look at these nice guys. They "helped" her get her trendy pop culture poomoji toy! Thanks, fellas! 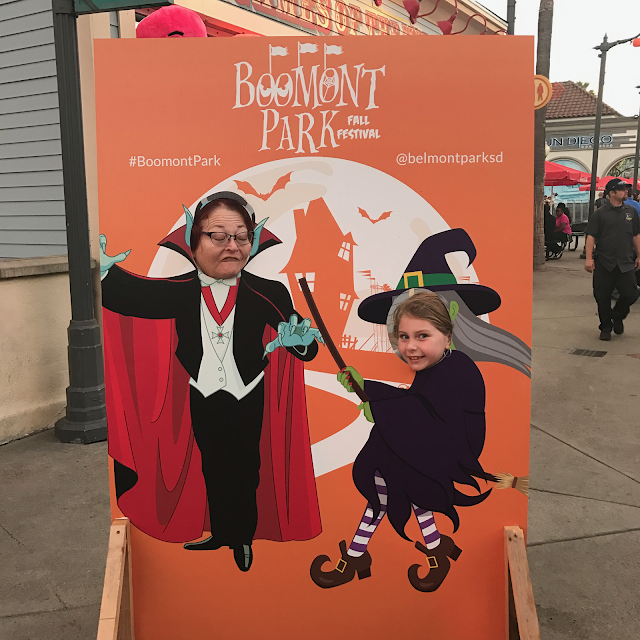 You two were certainly Bootastic at this year's Boomont Park! You had just the right amount of Haunt and Spook! Boomont Park is a month-long event! Zombie creatures join you on this adventure-packed three floor maze. Every Friday from 5-7 PM, witness chilling acts of awesomeness with these live entertainers! 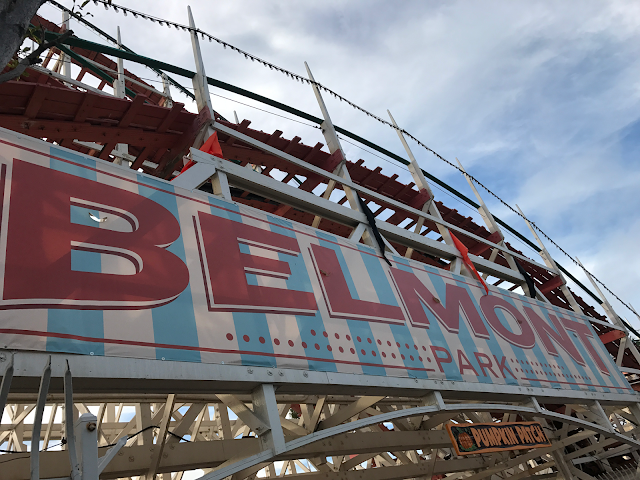 Every Sunday from 6-8, enjoy making your own memories and creations with Belmont Park! 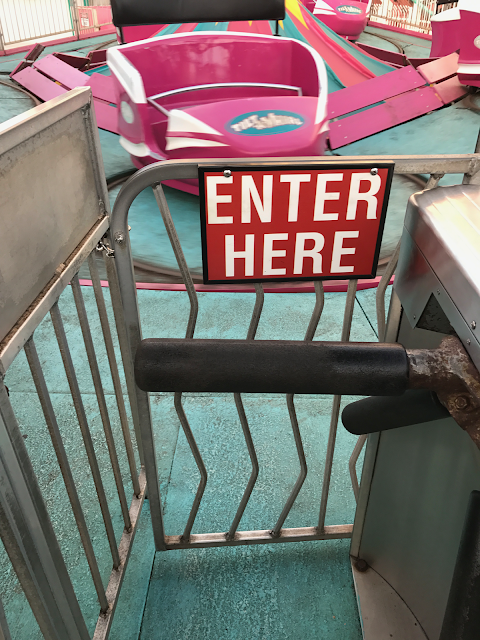 I read your post. It’s very simple and informatics. Thank you for sharing.